Region: Barossa Valley, South Australia. Tasting Notes: Brilliant crimson in colour and very bright this wine is almost glowing and pales a little at the rim. It boasts a pure, fragrant aroma, at times floral, and violets come to mind. It also shows warm climate richness and ripeness; the palate is much more delicate than that of shiraz and builds gradually in the mouth and finishes with satisfying, delicious fruit and fine tannins. 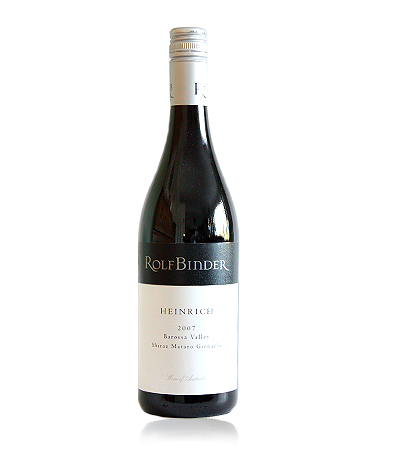 Named after the patriarch and founder of Veritas Winery, this wine is a testament to Rolf Heinrich Binder, and classic Barossa Valley fruit. Serving Suggestion: A full bodied wine, this wine would pair well with pork tenderloin.